You may or may not be aware of this, but actually a professional tree trimming services having great demand around the globe. Talking about San Fernando Valley and Santa Monica, here most of the homeowners have trees in their surroundings, which can be threat anytime during heavy rainfall and winds. 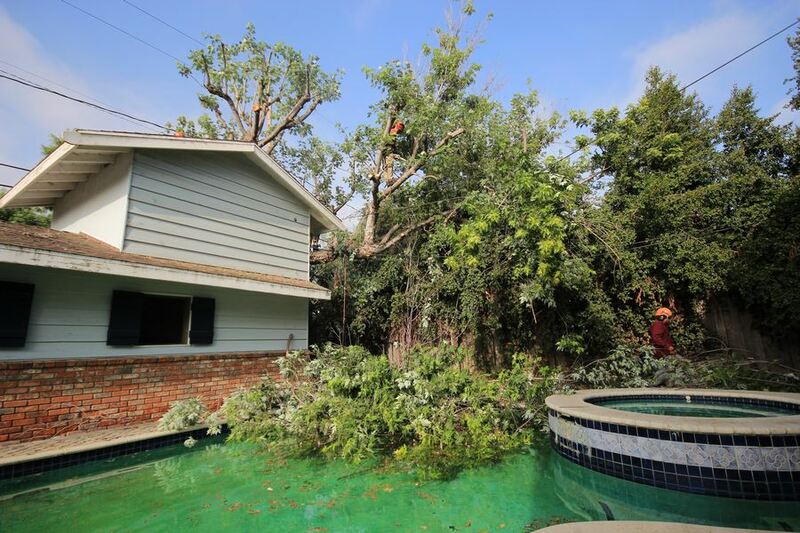 Thus, to remove the trees or to trim it time to time is the duty of homeowners to safe their surroundings. Due to the extended branches of trees, anytime can fall on you, your home, car and on any other things and create destruction. The roots of trees may turn down your foundation weak and later damage. It can also destroy your beautiful garden and then you may need to spend a lot to settle down all. These trees can affect the low-lying electric and telephone wires. Anytime trees can break down the wire and everything can be disconnected. As well as any spark or unwanted disruption can be raised by wires and can be dangerous for the society. Thus, you don’t need to suffer from any issues related with the trees; professional cutting and Tree Trimming San Fernando Valley services are available which will give you a reason to smile. They can easily reckon the risk associated with the trees nearby or in your garden. Their professional knowledge settles down everything and let you know the best suggestions which will avoid any unlucky incidences. Once you hired them, you never need to put yourself in a danger to save a lot of time and actions. Perhaps you are not used to, of doing the same as well as don’t know the correct tactic, thus, any wrong step may harm you including your family and property. That is why is suggested not to DIY and just call arborists and leave the entire burden on them. 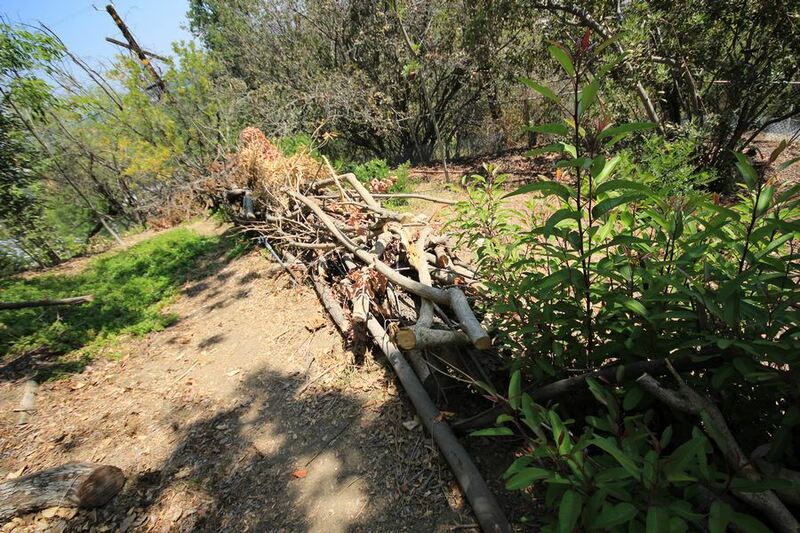 By charging a very logical amount, they take risk of life and cut down the whole tree or pruning trees. Once they accomplish their task, you’ll get the amazing look of your trees. Finally, it provides an appealing look to your house by trimming all trees and which will also help in safeguarding you and your property. Having trimmed trees means you have a better chance to get insurance coverage, if in any case anything went wrong. Thus, it is essential to opt their services. Apart this, various other tips in the form of do and don’ts they provide as well as provide complete assurance that nothing can happen wrong if you follow the suggestions properly. Thus, opt the professionals and enjoy lush green nature.